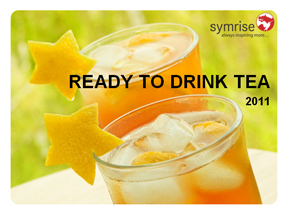 Are You looking For Consumer-Preferred RTD Tea Concepts? Symrise has the information you need! To learn more and download highlights of our RTD Tea concept presentation, complete the form below.